New to the 2018 Panamera lineup, is the wagon-esque Sport Turismo body style, offering up a little bit more space and practicality while maintaining the handsome Panamera's looks. 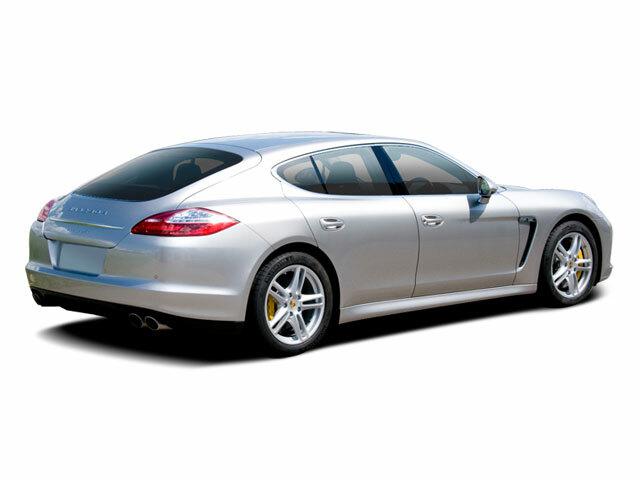 There are two hybrid variants available, the Panamera 4 E-Hybrid and the Panamera Turbo S E-Hybrid. 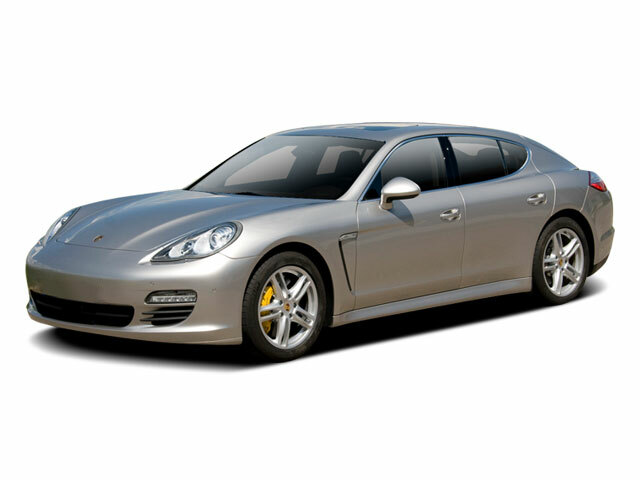 There's also a long-wheelbase variant for the Panamera hatchback, which adds extra leg room and cargo capacity. 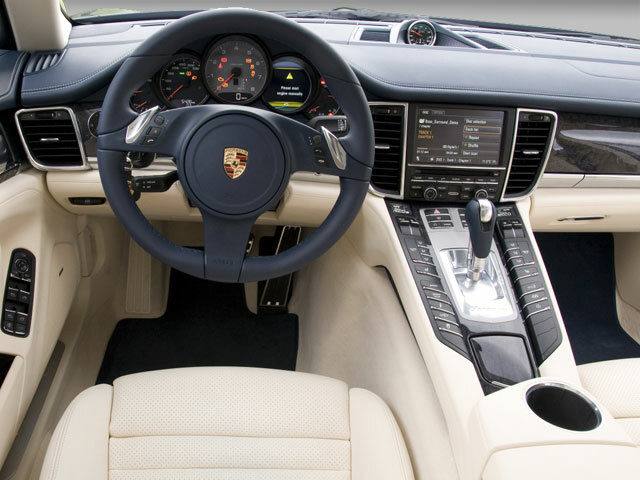 The new Panamera continues to be a fairly expensive car with a base price north of $85,000, however it offers the kind of driving experience that is unmatched by any other large luxury sedan. Other manufacturers such as Audi, BMW and Mercedes-Benz also build high performance luxury sedans, but none of those companies have the high-performance know-how to match Porsche. 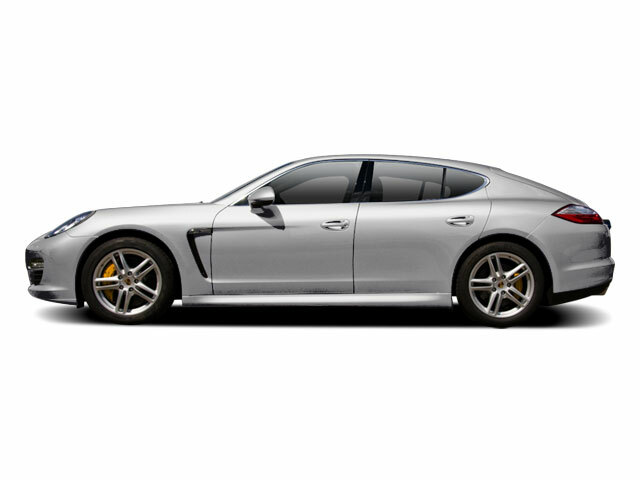 The Panamera doesn't just claim to be a 4-door sports car, it may be the most poised and athletic large sedan ever built.